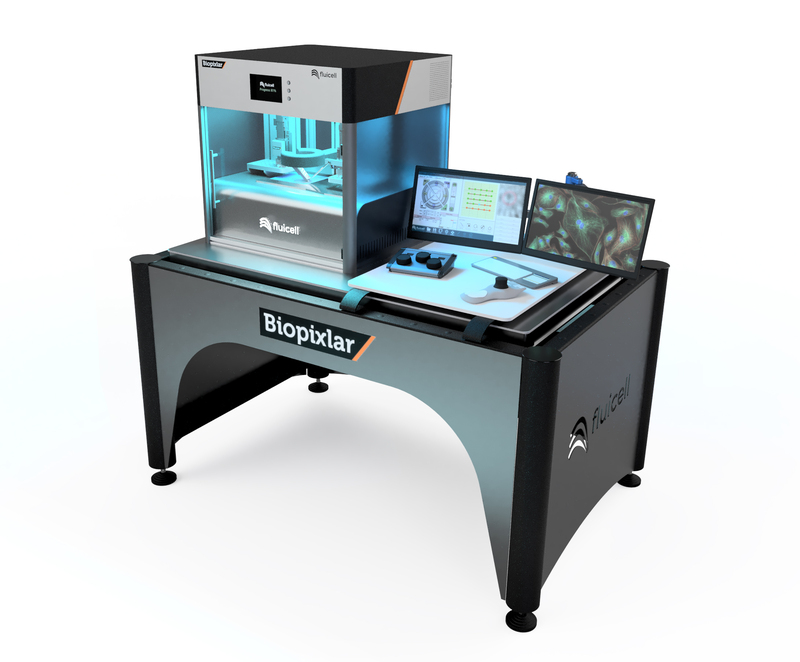 Fluicell AB today announces that the company has entered into an agreement with Cellectricon AB for beta testing of the Biopixlar® high-precision bioprinting platform. The purpose of the beta test is to get external client and user feedback before taking Biopixlar® into full-scale commercial production. Cellectricon will also assist in application development within their core expertise area of drug discovery for central nervous system (CNS) disorders, and chronic pain. Biopixlar® is planned to be released to the market in 2019.